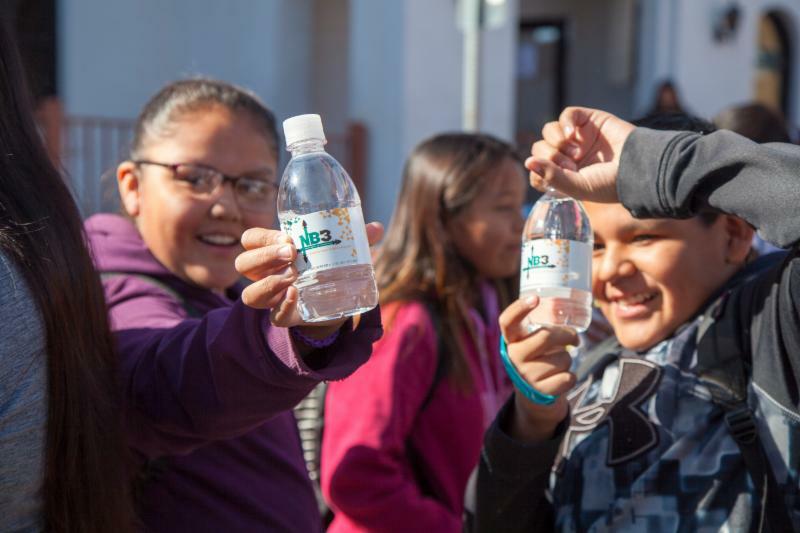 The Notah Begay III Foundation will once again have a busy year supporting and engaging Native youth and their communities to be healthy and fit through a number of events and initiatives. We are excited to share some of these events below. In particular, I invite you to attend our Healthy Kids! Healthy Futures! 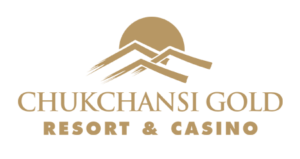 Conference on April 17-18 at the beautiful Sandia Resort and Casino. This is a one-of-a-kind conference that is sure to keep you moving, motivated and engaged. I also want to thank our friends at Raving . During their National Indian Gaming Analytics and Marketing Conference, they raised over $17,000 for the NB3 Foundation. Thank you for your commitment to our mission and work. We also had an awesome Fall 2017. In November, we launched the Zero to 60 Challenge, celebrated NB3FIT WEEK, hosted the 2 nd Annual NB3FIT Cross Country Race and continued to support and provide grants and resources to our community partners. In this newsletter, you will read about the success of these initiatives and our work moving into the new year. As a champion of Native children’s health, the NB3 Foundation aims to promote healthy weight and nutrition among Native American youth. Your continued support and partnership is essential to our work. Thank you. 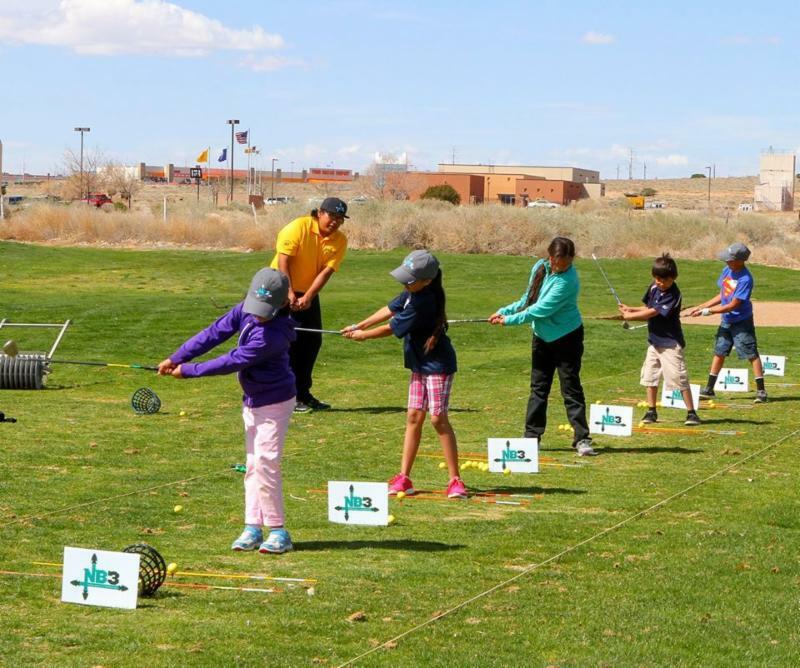 It’s that time again for NB3FIT spring golf and soccer programs in the Albuquerque surrounding area. The programs are open to youth ages 5-16. All youth must register and pay a fee. Program lengths vary from one week to eight weeks. Locations also vary. Students will learn about eating healthy, receive leadership lessons and golf and soccer fundamentals from a set curriculum. To register, contact Clint Begay at clint@nb3f.org . Ladera Spring Golf: 8-week program starting on March 12 every Monday and Tuesday at 5:30-7:00 pm. Santa Ana Spring Golf: 8-week program starting on March 14 every Wednesday and Thursday at 5:30-7:00 pm. Santa Ana Spring Break Golf: 4-day camp starting on March 26-29 at 9:00 am-1:00 pm. San Felipe Pueblo Soccer: 6-week program on every Tuesday, Wednesday and Thursday starting March 13 through April 26. Game days are on Thursdays at 6:00-7:00pm. *The first 40 paid applicants will only be accepted. NB3F Went the Extra Mile - 200 Miles to be Exact! On February 9-10, a dedicated team of NB3 Foundation staff, coaches and partners took to the Arizona hills and trails and ran 200 miles in the Ragnar Del Sol. The intense relay race, which lasted two days and one night, started from Wickenburg, AZ and ended Mesa, AZ. The NB3F Ragnar Team finished 122 out of 200 teams. 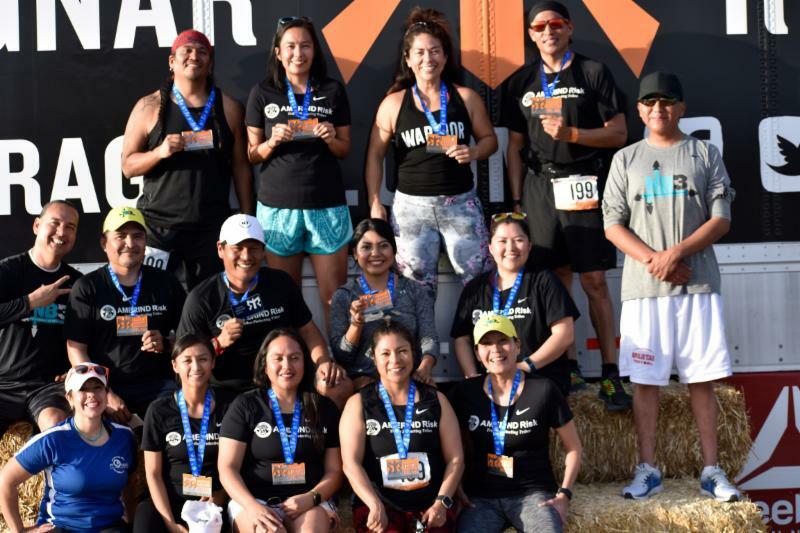 The NB3F Team’s participation in Ragnar Del Sol is a direct-action example of how the Foundation encourages tribes, communities and families to be active and fit. Participating in the race is also an opportunity for the Foundation to bring awareness to Native American children’s health by fundraising to support NB3FIT’s physical activity programs. Consider donating to the Foundation on the team’s Ragnar Everyday Hero Fundraising page. 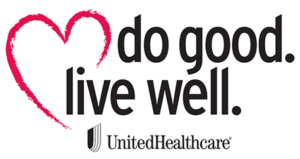 Thank you to our generous sponsors: Nike N7, Nike Golf, Daylighting Solutions, AMERIND Risk, Heritage Hotels, Titan Development and PT First Physical Therapy and Rehabilitation. There’s still time to register for the Healthy Beverage Summit taking place on February 21 in Albuquerque, NM. This one-day event brings together NB3 Foundation current community partners (grantees), early childhood stakeholders and others working with Native youth to learn, share and network on how best to reduce the consumption of sugar-sweetened beverages among Native American youth. Dr. Marion Nestle, author of “Soda Politics: Taking on Big Soda (and Winning),” is this year’s keynote speaker. Her speech will focus on the landscape of sugar-sweetened beverages and the soda industry in society today, and solutions that communities of color can incorporate and utilize. Don’t miss out on an opportunity to learn and engage! The Healthy Kids! Healthy Futures! Conference is a great platform that engages attendees on topics of physical activity/fitness, healthy nutrition and community engagement. We guarantee a highly engaging, fun and motivating experience. 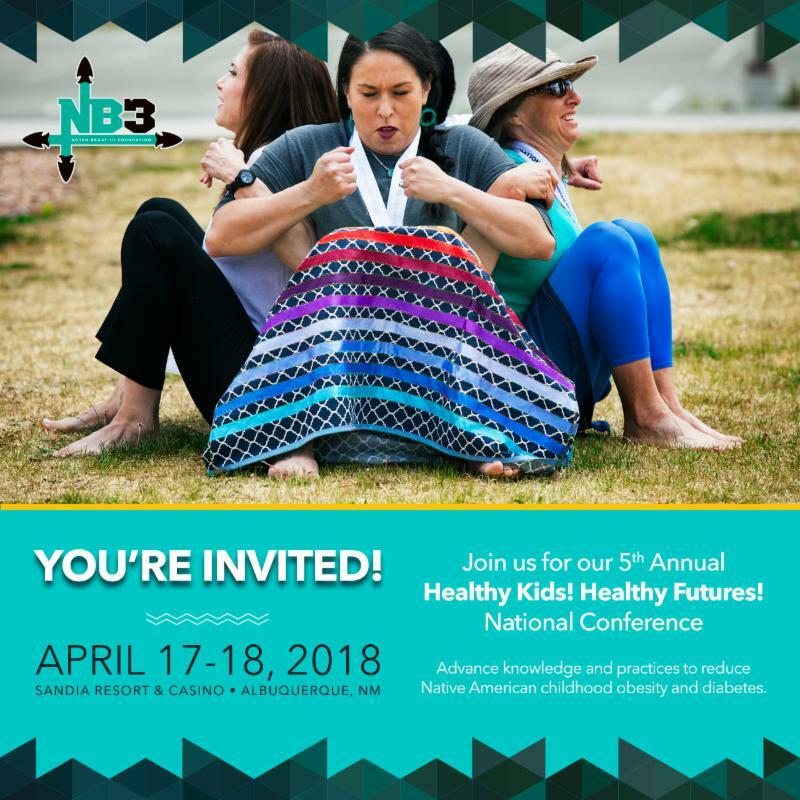 Participants network with practitioners, share stories, build partnerships and learn from experts on ways to advance their knowledge and practice to increase healthy weight and lifestyles among Native youth. Exhibitor space and sponsorship opportunities are also available. For sponsorships inquiries, contact Cyanne Lujan at cyanne@nb3f.org. For other conference-related questions, contact April Hale at april@nb3f.org. In December, The Notah Begay III (NB3) Foundation released a report that focuses on factors that affect health of New Mexico’s Native American children and families. 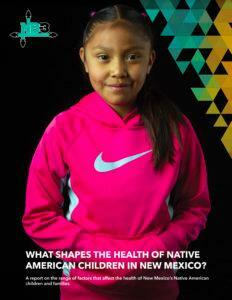 The report, What Shapes the Health of Native American Children in New Mexico?, looks at the social determinants of health that contribute to childhood obesity and type 2 diabetes. This report takes a Native/indigenous perspective to further understand root causes of health disparities among Native American children and communities. Building on established social determinants of health like socioeconomic status, education and physical and social environments and access to health care, the report specifically looks at unique factors, such as historical trauma, self-determination and cultural activities. NB3FIT WEEK 2017 was a huge success! 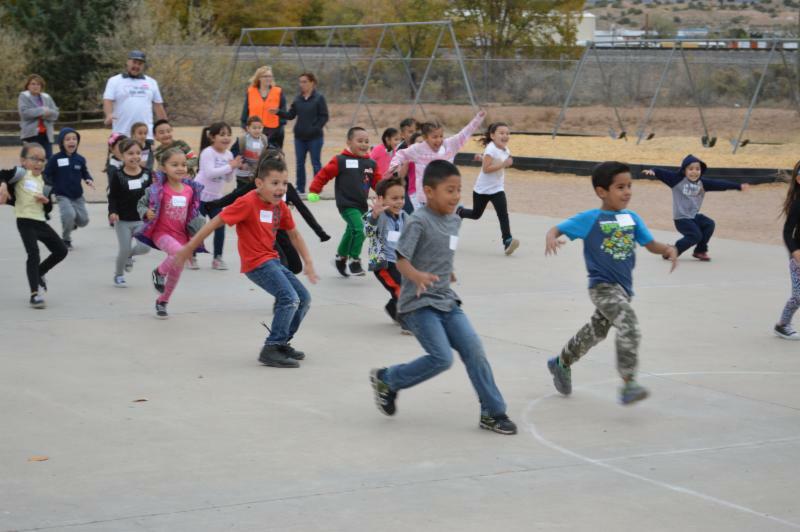 By expanding the activity event to an entire week, registered community partners engaged over 10,000 Native youth through 91 sites and over 130 physical activity and health-centered events in 21 states! Most of these events included community members of all ages too. Each site received jump ropes and NB3 Foundation cups. The real measurement of success was seeing so many happy and healthy Native youth smiling and enjoying activities. We hope you will join us again in November for another week of nation-wide community engagement in fitness and health. 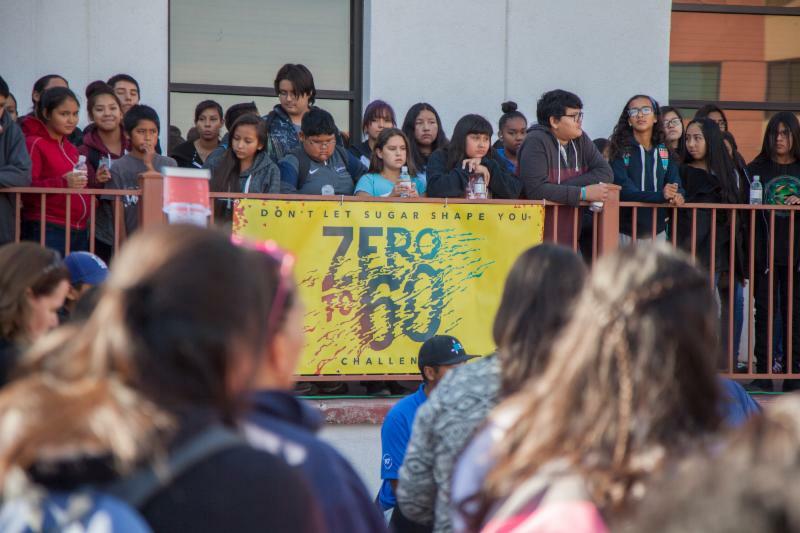 In November 2017, the NB3 Foundation invited tribes, communities, organizations, families and individuals to take the Zero to 60 Challenge, a campaign to encourage Native American youth to drink more water and less sugar-sweetened beverages, by challenging them to drink up to 60 ounces of water a day and eliminate all sugary drinks for 30 days. Numerous organizations and individuals took the challenge, including Native American Community Academy, Crownpoint Health Care Facility, Thunder Valley Community Development Corporation, American Indian Cancer Association and the Coalition to Stop Violence Against Native Women. 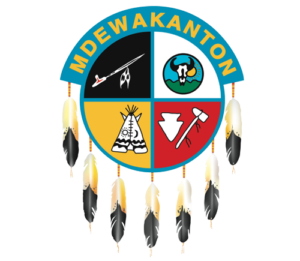 The Foundation encourages Indian Country to continue the water challenge. The Zero to 60 webpage offers resources, a pledge form/water tracker, facts and benefits about water, facts about harmful effects of sugary drinks and infused water recipes. 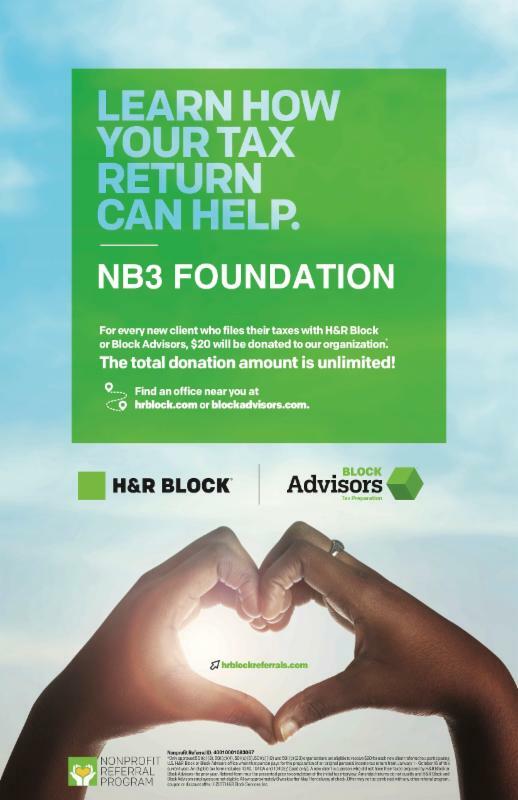 THANK YOU TO OUR GENEROUS NB3FIT WEEK SPONSORS! Autumn Quiver, Health and Nutrition Coordinator for the NB3 Foundation, is a current student in the Institute for Integrative Nutrition’s Health Coach Training Program. The year-long program uses a holistic, three-pronged approach to teach nutrition, coaching skills and business development. Autumn is learning over 100 dietary theories and core concepts of primary food to enhance her work with Native youth in the NB3FIT programs. Autumn will complete the course work, which includes exams and group coaching circles, in September. 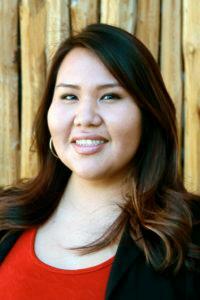 She will then be a trained health coach able to empower and support Native youth in making healthier choices. 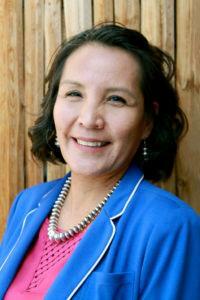 Renee Goldtooth-Halwood, Evaluation Specialist for the NB3 Foundation, is part of the Native Child Wellness Team with the New Mexico Learning and Evaluation Consortium of the University of New Mexico. 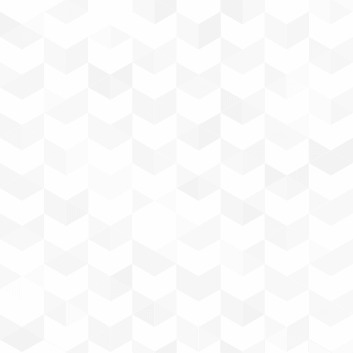 The group is called Tribal Data Champions and they meet over 16 months. It began in July 2017 and will end November 2018. It is funded by W.K. Kellogg Foundation. Need a good laugh? 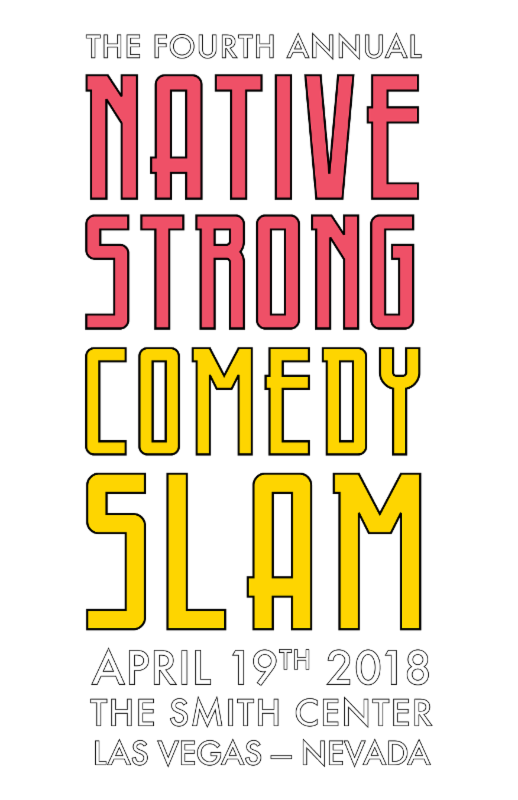 Please join us for the 4th Annual Native Strong Comedy Slam on the evening of April 19 at The Smith Center for the Performing Arts in Las Vegas, NV. Three hilarious Native American comics, including host Larry Omaha, will join to benefit the Notah Begay III Foundation and its critically important work addressing the health and fitness of Native American youth. Festivities begin in the courtyard at 6:30 pm- 9:00 pm, which includes a special “Comic Meet and Greet” and open bar. Doors open for Comedy Slam ticket holders at 9:00 pm.